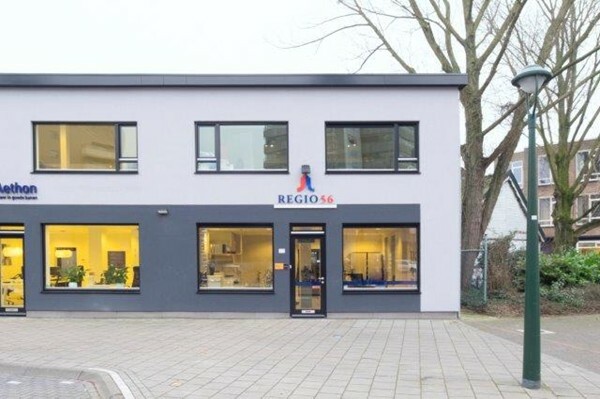 37m2 studio in an complex at Winkelcentrum Woensel located on the 1st floor. Entrance with electric sliding doors, central hall with tiled floor, mailboxes and beltableau; passage to hall with two lifts, room service (private concierge) and central staircase (total 3 staircases). Access to individual storage (± 4m ²). Living room with linoleum flooring, kitchen is open to the living room. Sliding doors with access to the balcony. Tiled bathroom with shower, toilet and washbasin. Kitchenette with gas stove, fridge.